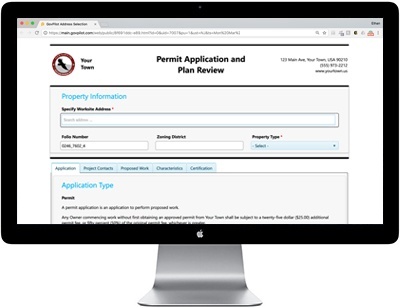 Your end-to-end permitting and licensing solution. Design workflows to adeptly manage permits/licenses, communication and more! Choose from an extensive library of templates or create custom forms with GovPilot’s user-friendly, drag-and-drop interface. E-commerce capabilities complete with fee calculations allow residents to quickly and easily pay for permits and licenses. GovPilot supports most modern payment processors. Applicants are informed of processing developments through autoresponder emails, in-platform alerts and SMS. GovPilot tracks the issuance process, identifying gaps and preventing bottlenecks to ensure a timely completion. Report and analyze permitting and licensing activity.